Tax Day Sale – 30% Off! 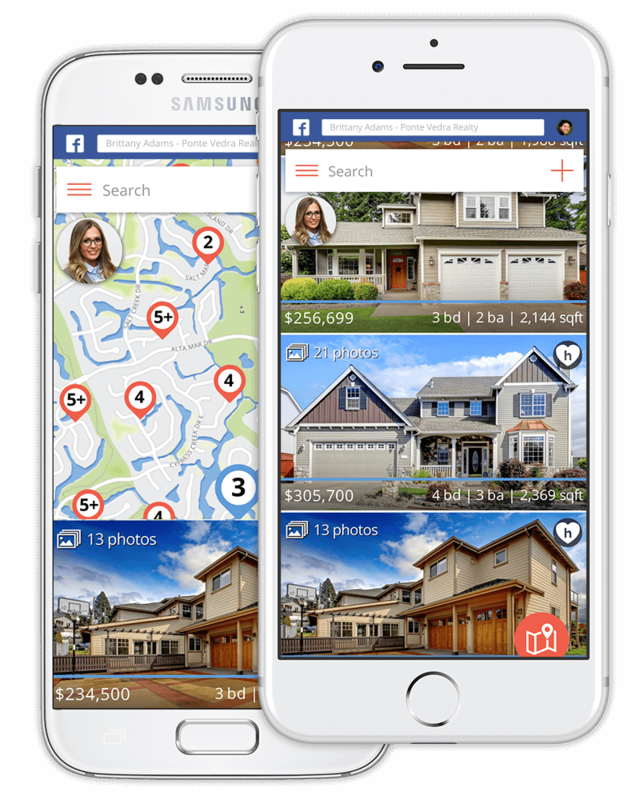 Just $105 for the whole year of Facebook Home Search! This offer ends 04/20/2019 at 11:59pm PT.